This is Why You Need to Cut Trans Fat from Your Diet - Weakness is a Choice. 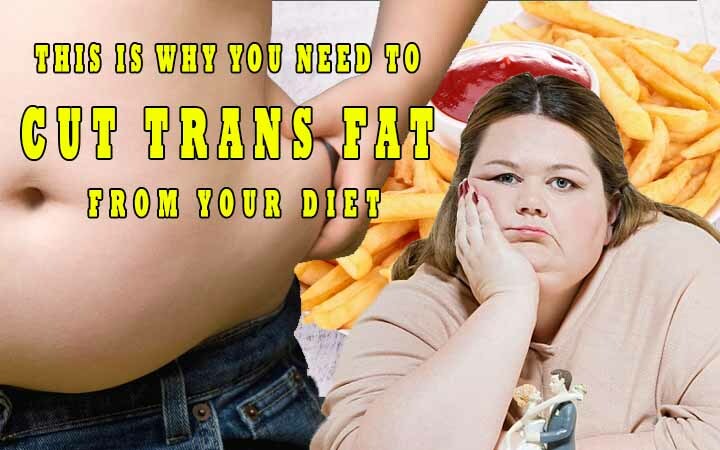 Trans fats are slowly being banned in the US, as many people have started recognizing their destructive health effects, which include a higher risk of coronary heart disease, irritability, memory loss, obesity, depression and more. These are enough reasons to exclude these dangerous fats from your diet immediately! Although the FDA already plans on having artificial trans fats eliminated from processed foods in the future, you don’t have to wait for the future (because you might not make it until then) and should rather be proactive and start removing them from your diet right now. You can actually replace trans fats with the healthy ones which can be found in coconut oil, nuts, and avocados.